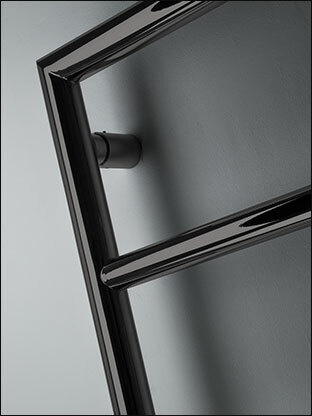 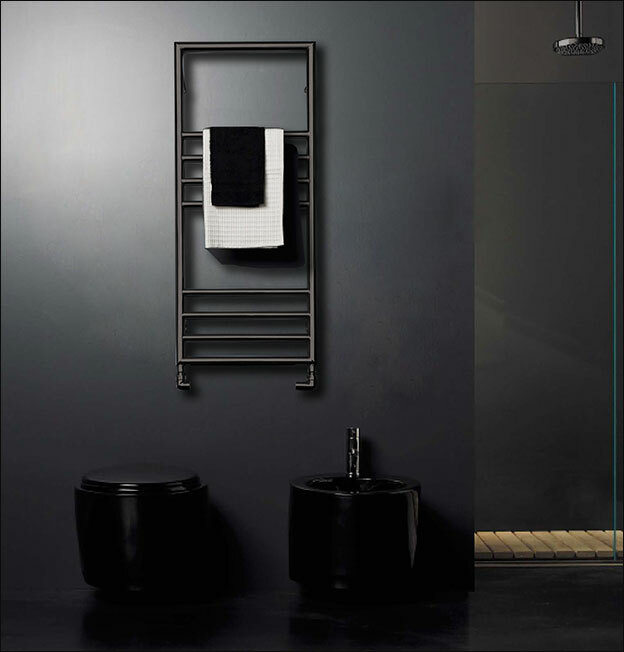 Black chrome towel warmers are a unique design feature for modern bathrooms. 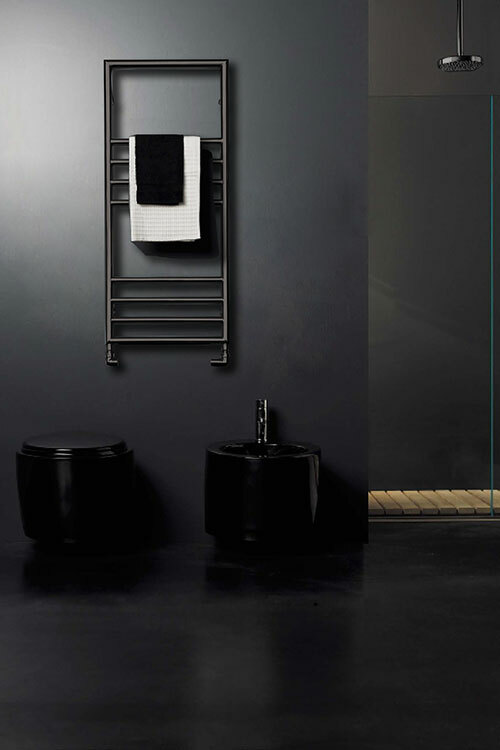 With its contemporary styling, the Lulu Black Chrome Heated Towel Rail is the perfect radiator to update your bathroom design. 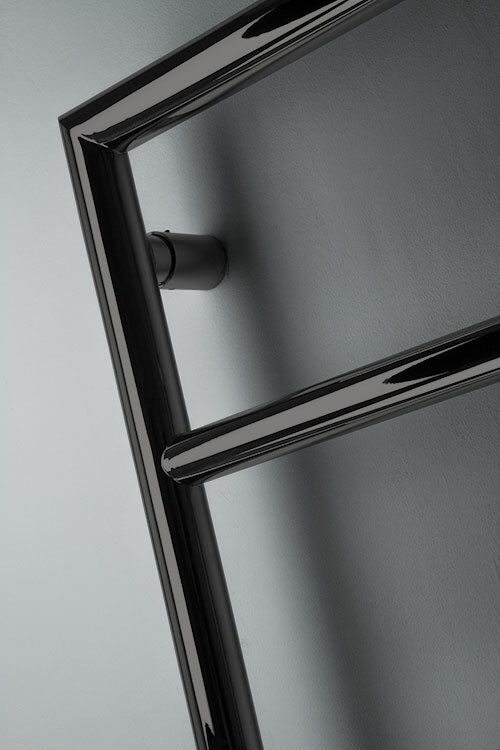 Made in high quality stainless steel with a durable black chrome finish, this towel rail is built to last. 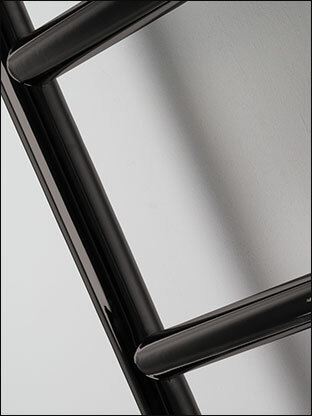 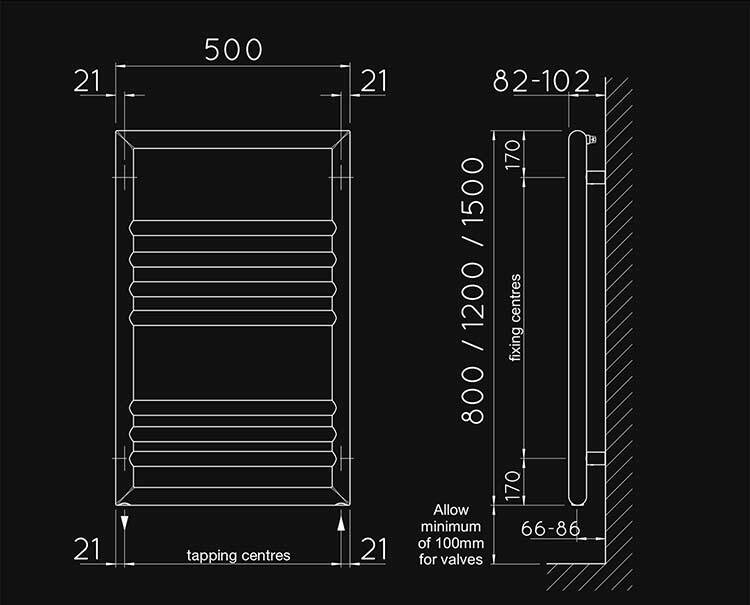 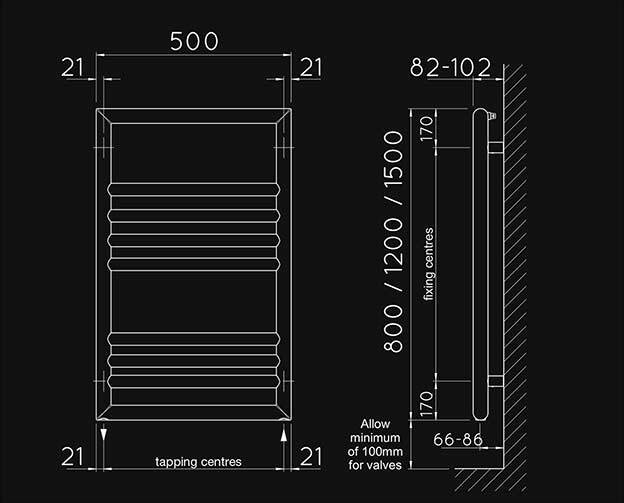 All of our black chrome bathroom towel rails are made to order. 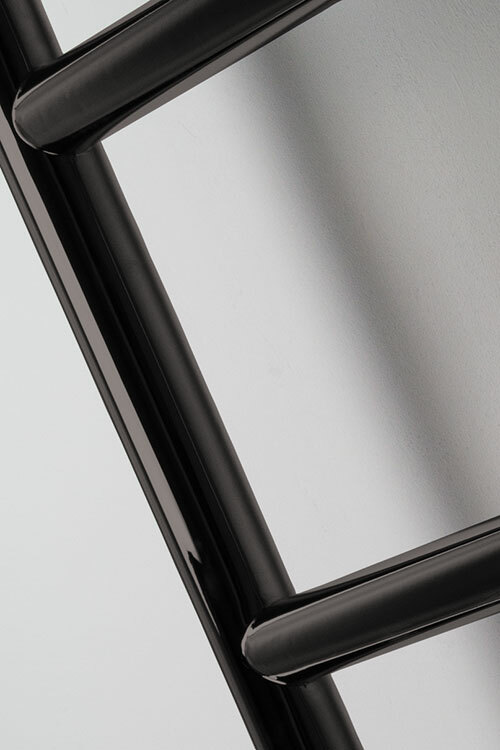 • Black chrome on stainless steel.